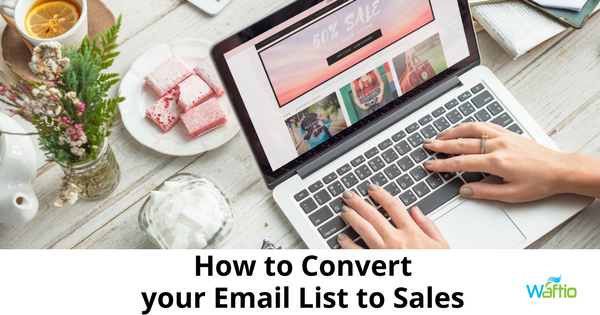 An email list is a must have for small businesses. 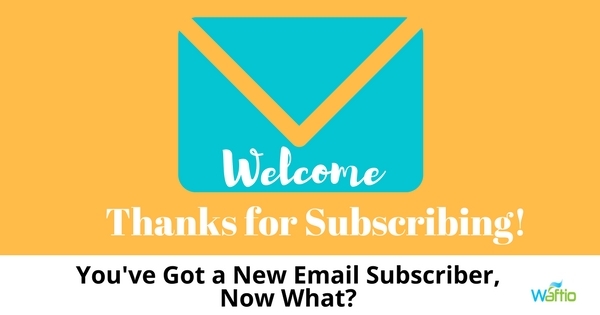 After you get a new email subscriber what do you do? Learn what your next steps are in this article. 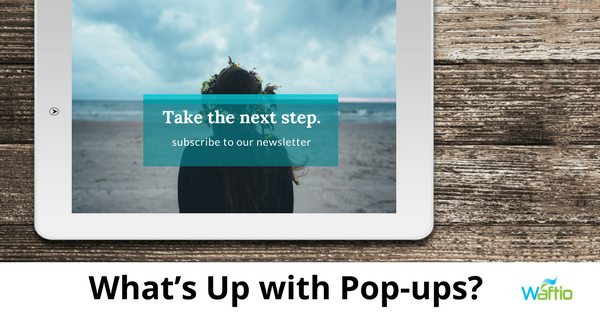 Pop-ups have a place in your website marketing campaign, but you have to be aware of their best practices and adhere to them.Learn the do’s and don’ts of pop-ups and make sure you’re following Google’s requirements. 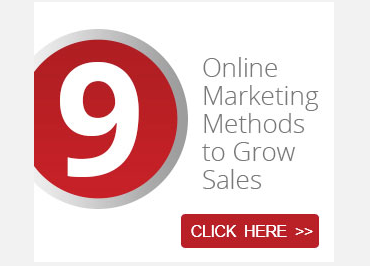 You have subscribers to your email list. Now what? 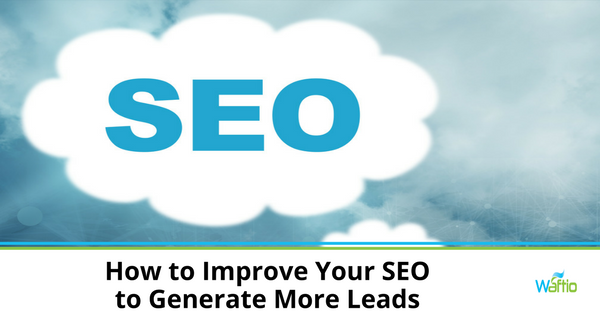 Put these tips to put into action to get more sales from your email list. 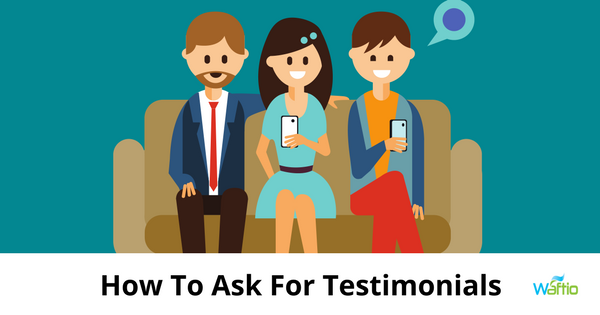 Customer testimonials can influence a potential customer to trust and buy from you. Here are some techniques to ask for testimonials for your website. 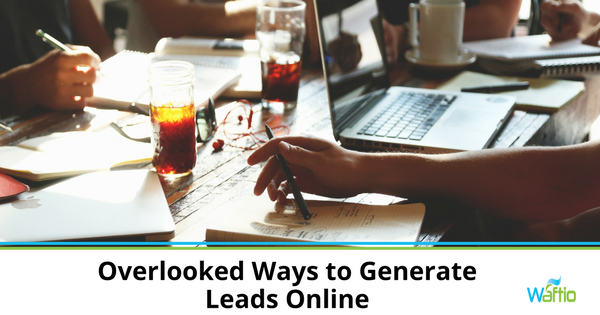 63% of companies experience problems in generating and converting leads. 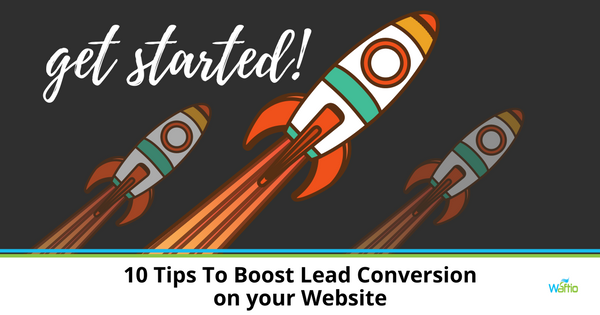 These 10 tips will boost lead conversion on your website. Take action now. You’ve got a new subscriber! Now what? Send them a customized welcome email that tells them exactly what they can expect to see delivered to their inbox. 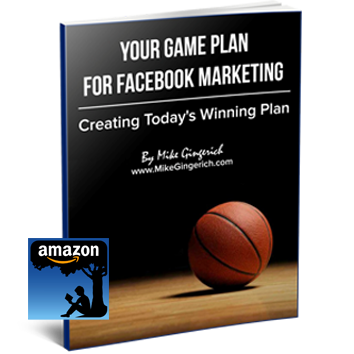 Exponentially increase your email list subscribers. 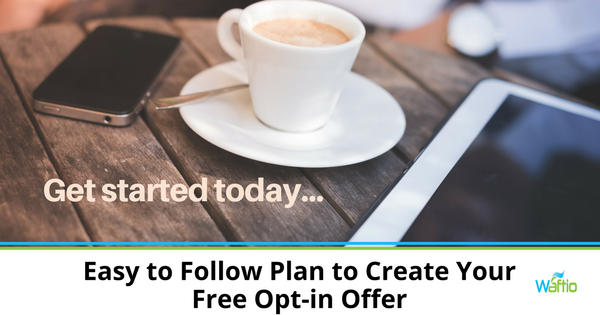 Use this easy to follow plan to create your free opt-in offer. Follow these steps to success. 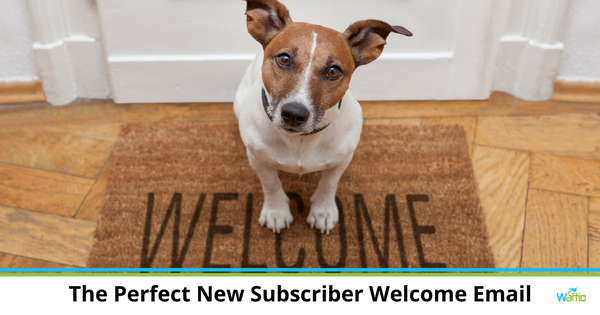 Are your email subscription forms getting subscribers? If not, you could do better. 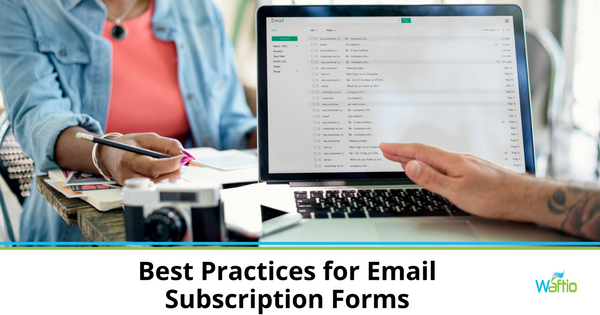 Learn the best practices for email subscription forms.